﻿ Freelance scientists: Even Hollywood needs them! You are at:Home»Collaboration»Even Hollywood hires freelance scientists! Even Hollywood hires freelance scientists! 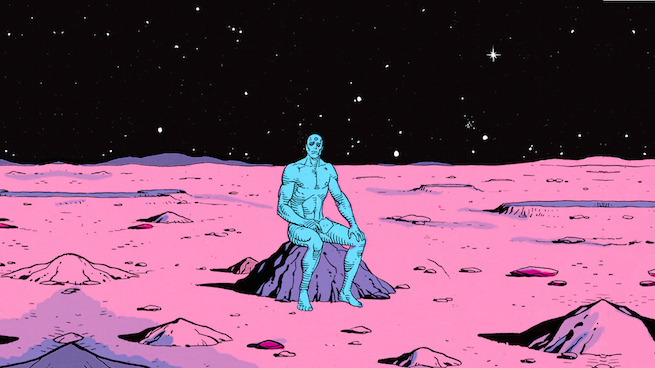 Can Alan Moore’s characters actually exist in the universe? 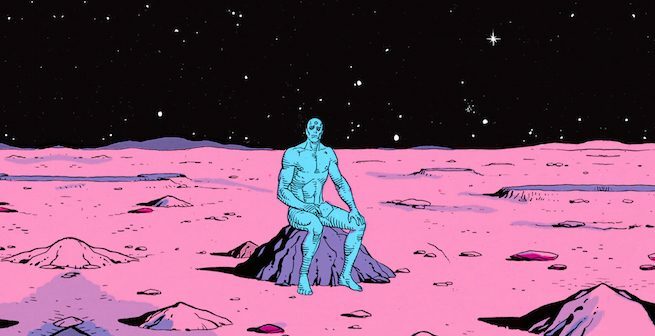 Can a human really possess Dr Manhattan’s superpowers? The plausibility of this is explored in the video below by James Kakalios, a consultant on the physics of superheroes (clearly, much sought-after knowledge in today’s world!). Science-based TV series and movies consult specialists to make sure that their stories and concepts are grounded in reality (or at least believable) and backed by scientific facts. The Science and Entertainment Exchange connects entertainment professionals to film-makers to “create a synergy between accurate science and engaging storylines”. From TV sitcoms such as the Big Bang Theory, medical dramas such as House and a wide range of movies including Apollo 18, the Avengers and Thor, the Exchange has consulted on 1000 projects. Once again, we see disciplines from vastly different industries converge together to form great collaborations. We at Kolabtree are thrilled by the potential of such cross-disciplinary partnerships. Perhaps one among our global pool of consultants will be consulted for the next big blockbuster. So let’s set the ball rolling! Are you an artist, looking for scientific advice for your project? Or a writer, looking for technical knowledge for a cyber-crime thriller? Whether you’re making a film or writing a story, consulting a specialist will help you strengthen your plot or idea with sound knowledge. Set your story in Mars or introduce genetically-mutated characters – you can set your imagination free. But first, you’ve got to find an expert who can set up a solid, credible foundation for you, upon which you can build your next big fantasy. 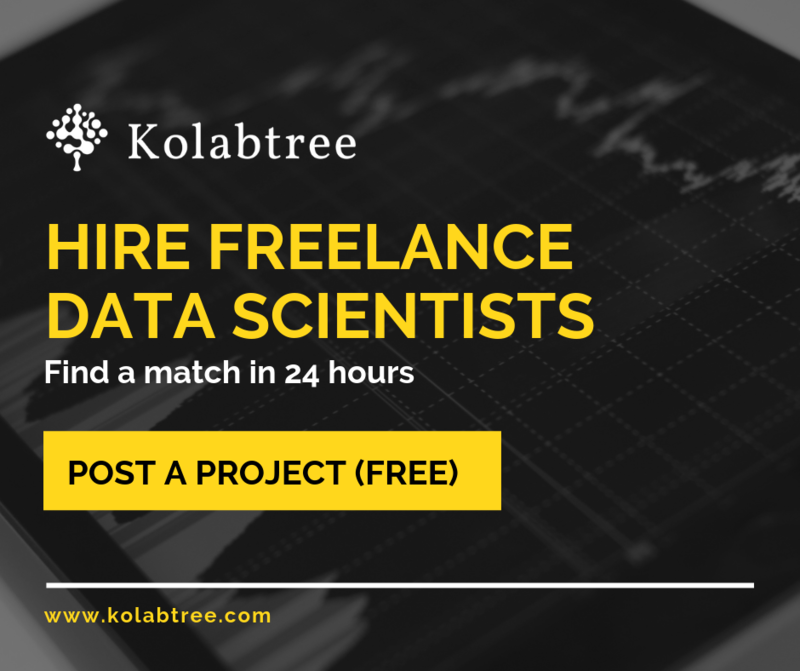 Whether you’re a journalist, writer, musician, painter or just a curious somebody, you can get on Kolabtree and request a specific service from our specialized freelancers.